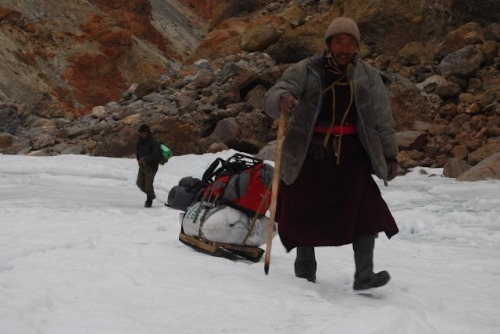 A friend recently came back after completing the Chadar Trek in the Zanskar region of Leh Ladakh. 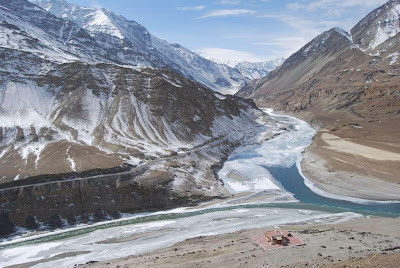 Chadar is referred to the frozen Zanskar River, which locals use to reach Leh from Zanskar. 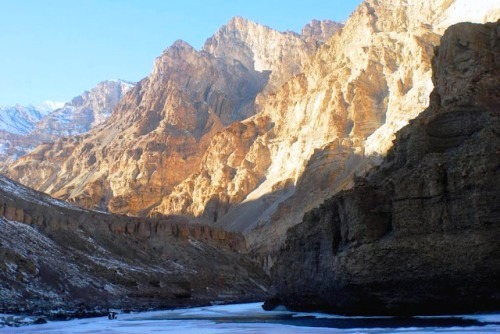 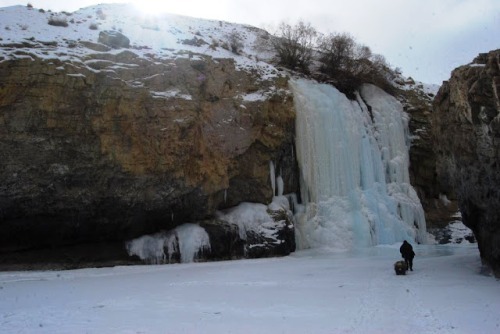 Serious adventure enthusiasts head to the frozen river in winter season to walk on the Chadar. 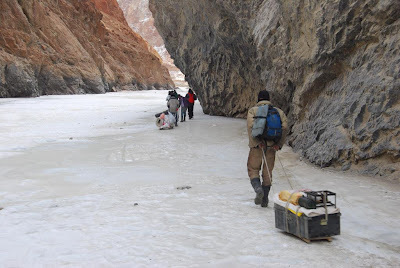 Here are five amazing Chadar Trek photos from Driftman’s blog. 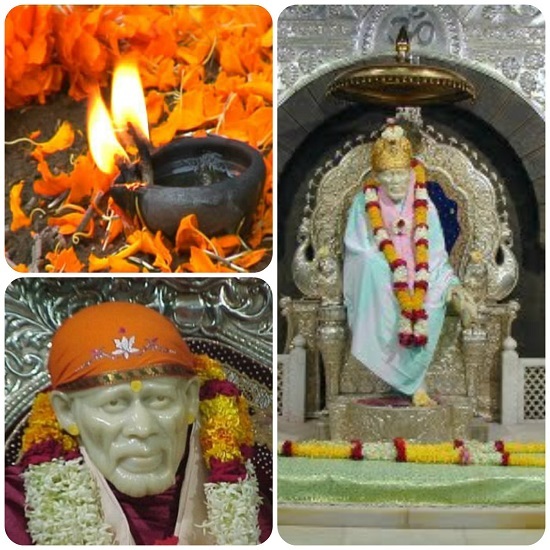 How to Make your Goa Trip Unique and Exciting?